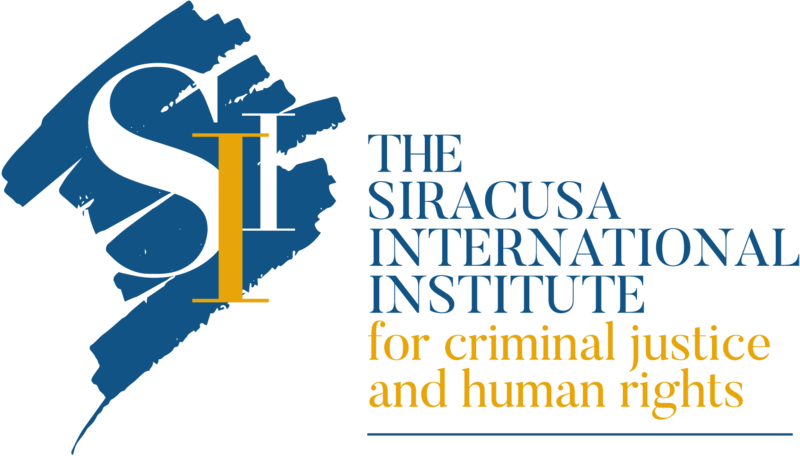 Since its inception, and in accordance with its educational and scientific mandate, the Siracusa Institute has strongly supported the development and enhancement of international criminal law, international criminal justice, comparative criminal law and the protection of human rights. 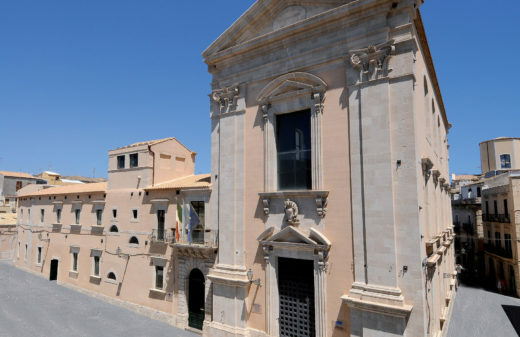 In overview, throughout its history the Siracusa Institute has organized over 575 conferences, training and educational seminars, and meetings of experts. These various activities have been attended by more than 48.000 jurists from 167 countries and 480 universities. 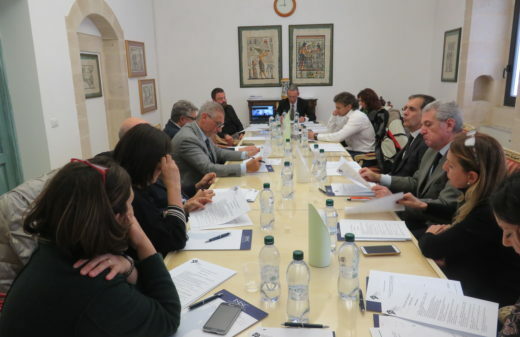 The Siracusa Institute has also collaborated with 51 intergovernmental organizations, numerous Italian and foreign governmental bodies, 55 non-governmental organizations, and 58 civil society organizations worldwide. 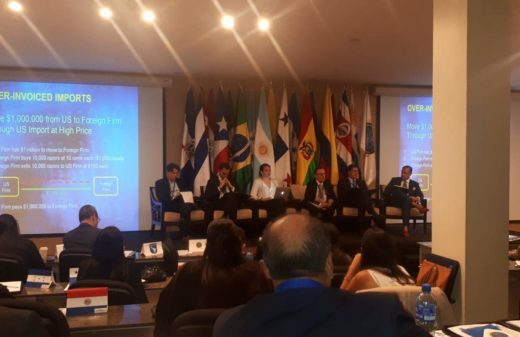 Its activities have resulted in 150 published volumes of scholarly and scientific research, as well as conference proceedings relating to international criminal justice, comparative criminal law, human rights and country-specific issues of criminal law and procedure. These publications are in English, Italian, French, Spanish, Arabic and Dari. The Siracusa Institute’s publications in Arabic are considered the leading texts in the field of human rights and international criminal law.